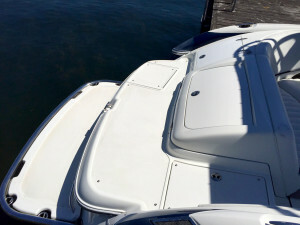 Bow2Stern in Seattle, Washington encourages boat owners to check your boat often during the Pacific Northwest fall and winter seasons.  Just because the vessel is not being used does not mean it does not need attention. 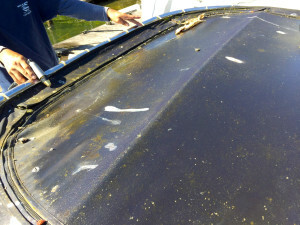 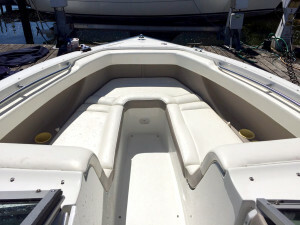 Boats need regular cleaning and waxing to prevent damage to the gel coat. 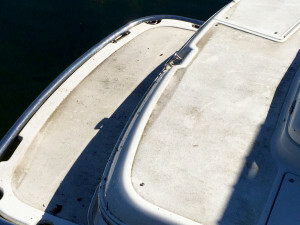 Neglecting this will cost more after a couple of seasons. 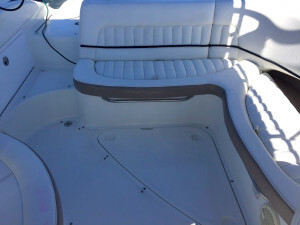 Bow2Stern provides boat detailing and cleaning services regularly with consistent maintenance to avoid problems and extra expenses. 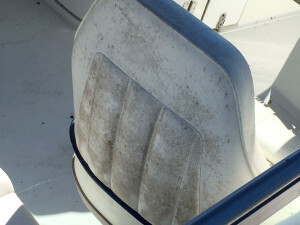 Whether your boat is kept outside or under cover its exposed to the NW natural elements of ants, spiders, birds, wharf rats and other types of animals that love to visit your vessel. 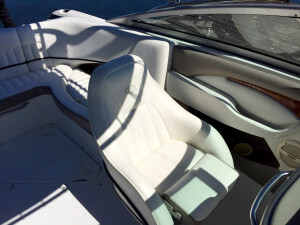 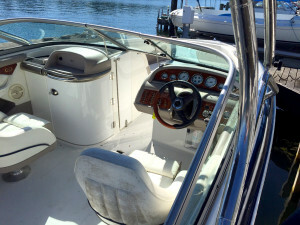 Boat detailing polishing and waxing with bi-weekly or monthly washes ensures the best conditions possible.  “Protect your investment”.